How Many Dresses Should a Bride Wear? When it comes to your wedding day, how many wardrobe changes will you have? If you’re like a growing number of brides, you’re planning on changing into a different dress for the reception. Reception dresses are a big trend, with many choosing a second dress because they can have the best of everything. It allows you to wear a family dress for the ceremony and something new for the reception. It can also allow for a more formal style for the ceremony and something more relaxed as you party the night away. Paying homage to the free spirit behind a Bohemian wedding, a Bohemian bouquet should be unstructured, wild, and not lean too heavily on the aesthetic power of the flower of choice. 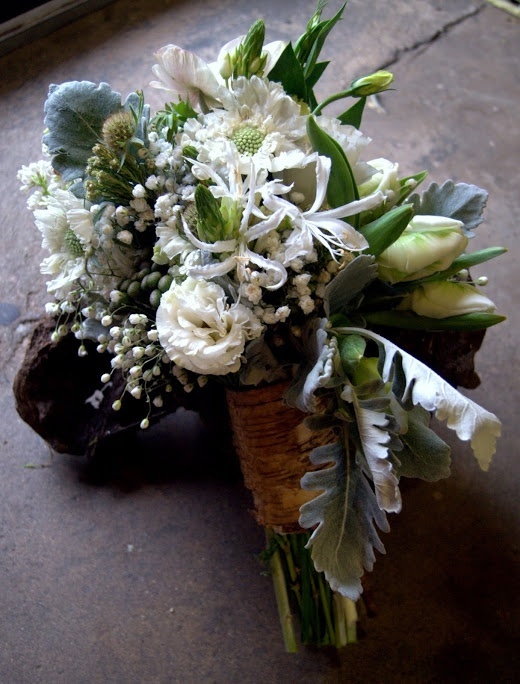 A few more twigs, leaves and sprigs and you’ll have the perfect Bohemian bouquet to toss out to your bridesmaids at the end of the day. 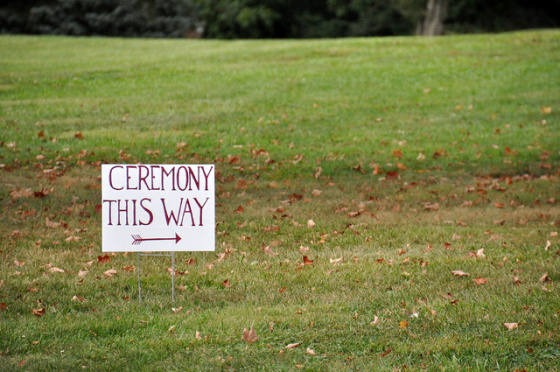 Some of your wedding guests will arrive just as your ceremony starts, but your wedding party will arrive ahead of time. Giving them a special welcome can make them feel appreciated and get them in the right frame of mind. One of the most important ways to welcome your wedding party and family members to your wedding celebration is with the rehearsal dinner. This is generally held the night before your wedding and can be a more relaxed gathering for those closest to you. Another great way to welcome your wedding party, and any guests who are staying at your venue, is with a welcome tea. Here at the Black Horse Inn, our couples often choose to have their guests welcomed with one of our delicious afternoon teas. This is a fabulous way to get everyone in the Hunt Country mood. You love your parents and they love you, but what do you do if they don’t love each other? While you might be used to arranging holidays and other occasions with your divorced parents, your wedding day will include a whole new set of challenges. For many couples, having divorced parents there will be fine. Everyone will get along, knowing that the day is about the joy of their child getting married. However, it is a time when emotions are high, so it can be good to prepare for the worst. 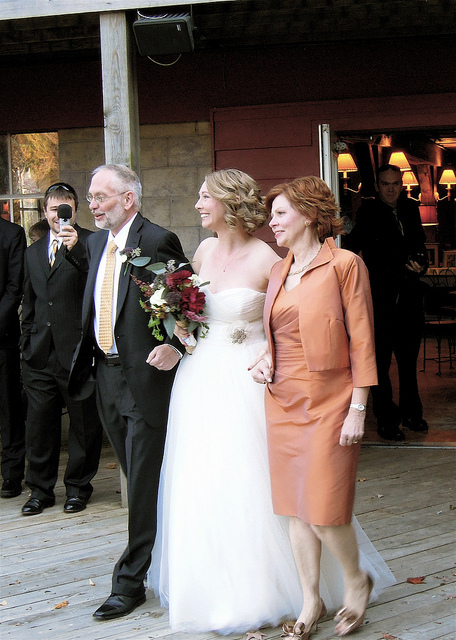 One concern might be the role any step-parents play in the wedding. If your parents have remarried, you might want to sit down in advance of the big day with your parents to discuss what, if any, part their spouses will do in your wedding. This can also include where they will sit during the reception. She’s been married for almost three months now. Today, Deborah Tan talks about the one person who might have actually saved her from becoming a runaway bride. He sees only the “big picture” and I’m all about the details, obsessed with the nitty-gritty. Whenever we talk about starting a business, he accuses me of being “all doom and gloom” while I shake my head at his eternal optimism. Who Do I Bring Dress Shopping? Excellent question. In theory having all 6 bridesmaids, your mom, your fiance’s grammy, 3 of the 4 of your aunts, your second cousin twice removed and your neighbor’s wife there for support sound like a great idea, but too many people means opinions run wild and friendship divorces will ensue. You’re planning a wedding, congratulations! 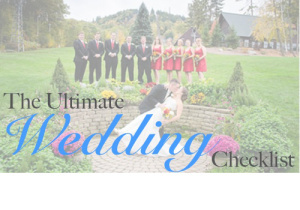 Now you get to start planning the wedding you’ve always dreamed of! So, where do you start? What needs to be done and when do you need to start it? Lucky for you, we have just the trick! Pinterest Breakout that secret Pinterest page you have with hundreds of wedding ideas! Bridal Party Your girlfriends are going to be hinting that they want to be in the wedding party, so give them the good news and let the celebrating begin! Guest List Start that guest list! Make things easy and organized by putting the guests names and contact information on an excel sheet. Wedding Planner If you wish to hire a wedding planner, this would be the time to do so. Wedding planners will have experience and relationships with the vendors you are talking to!